Welcome to the Hopewell Elementary PTA Website! The money goes right back to the school to support the teachers, staff and current school needs. 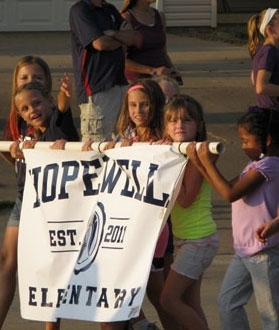 To learn more about what great things the Hopewell PTA has SIGNIFICANTLY help fund, click here.